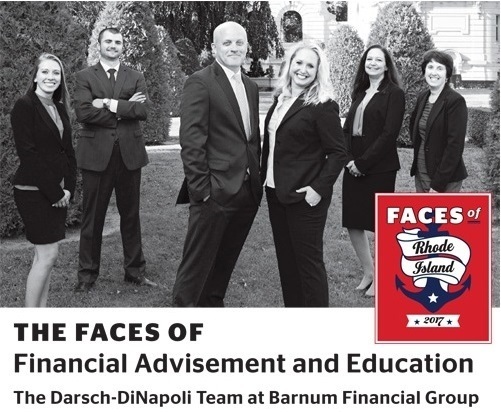 The Darsch-DiNapoli Team was featured as "The Faces of Financial Advisement and Education" in Rhode Island Monthly’s annual Faces of Rhode Island (2017 and 2018). 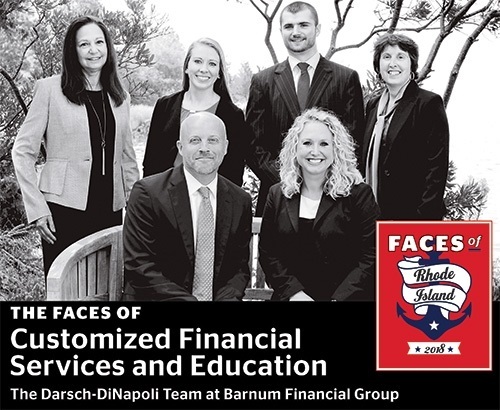 Faces of Rhode Island is a special promotion which highlights talented professionals and business leaders in Rhode Island and southeastern Massachusetts. We are honored to be a part of this.